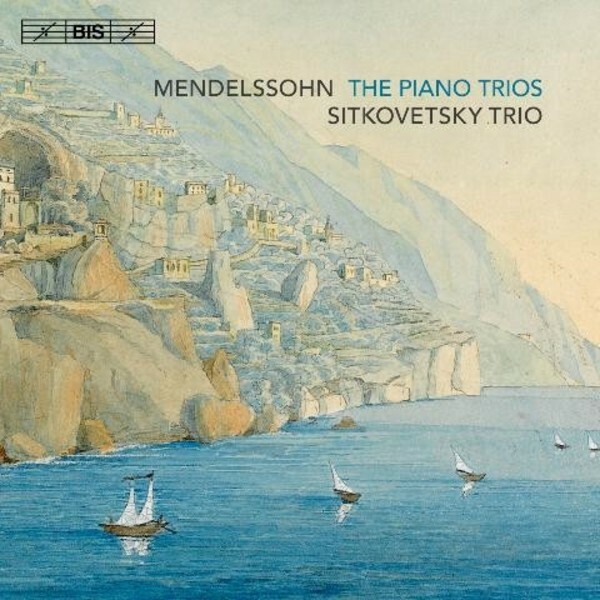 ‘The masterpiece of our time in the trio genre’ is how Robert Schumann described Mendelssohn’s Piano Trio in D minor when he reviewed the work upon its publication in 1840. Comparing it to the trios by Beethoven and Schubert, Schumann continued: ‘a very beautiful composition, which in years to come will continue to delight our grandchildren and great-grandchildren.’ And so it has – the D minor trio remains one of the most popular of Mendelssohn’s chamber works, uniting the composer’s gift for melody with his feeling for textures and formal mastery. A few years later he penned the Piano Trio No.2 in C minor - between February and April 1845. An intensely emotional first movement is followed by a blissful Andante espressivo and a shimmering, truly Mendelssohnian Scherzo. The Finale returns to the passionate mood of the opening, but in the course of the movement hymn-like allusions appear and lend an air of sacred celebration to the movement. These two highpoints in the Romantic repertoire for piano trio are here performed by the young Sitkovetsky Trio. The ensemble made their début on disc in 2014 with recordings of trios by Dvořák and Smetana, to critical acclaim: ‘A grandiose recording by three grandiose young musicians, forming a trio of great integrity’, was the verdict in the German magazine Ensemble, which also chose the disc as its ‘Five Star Recording’.